Geri Halliwell once owned the title ‘Queen of British Pop’. As the most prominent member of the Spice Girls, a lot of fans and detractors were wondering what will be her next move after quitting the most successful girl band in history. I have to say that Geri is my second favorite Spice Girl and I sincerely love her so much. If there’s one thing that I admire from her, it is her determination to succeed. Ginger Spice leaves the Spice Girls?! WHAT?! 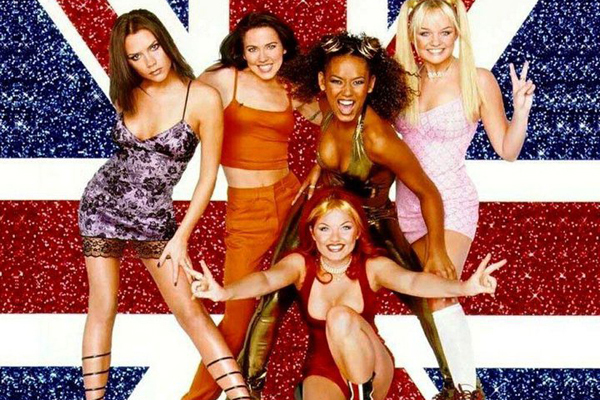 It’s been fourteen years, but I can still remember how broken-hearted I was when Geri Halliwell a.k.a. Ginger Spice left the Spice Girls. Why leave the group? Why fail your fans? Why fail me? What’s Your Favorite Film? SPICE WORLD THE MOVIE!